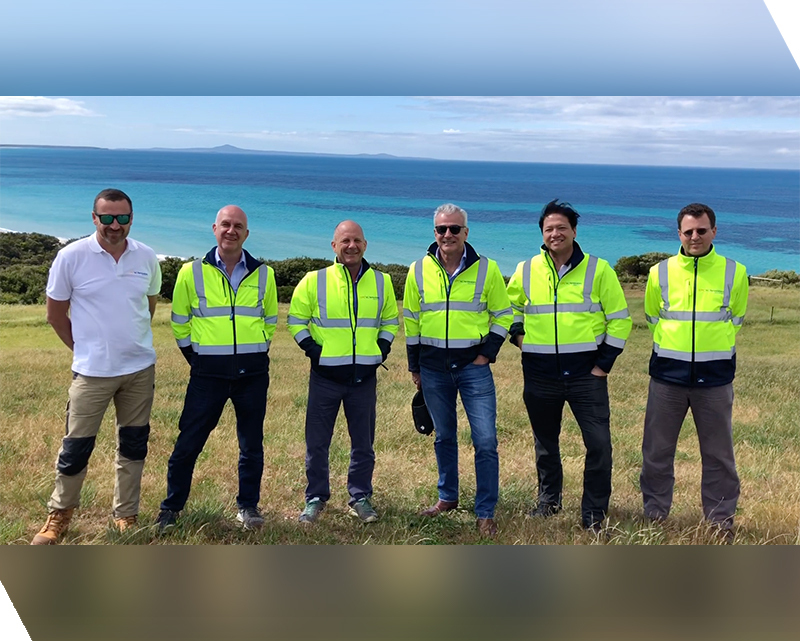 28 November 2018 — Ayala Corporation President and COO Fernando Zobel de Ayala, together with AC Energy’s Eric Francia and Patrice Clausse, visited the site of UPC\AC Renewables’ proposed Robbins Island wind farm in Tasmania, Australia. The group, accompanied by top executives of UPC Renewables, also paid a visit to UPC’s offices in Hobart to meet the rest of the team. UPC\AC Renewables, a development platform jointly owned by AC Energy and UPC Renewables, is developing the 1,000-MW Robbins Island and Jims Plain projects in Tasmania and the 600-MW New England solar farm in New South Wales. Robbins Island has some of the best proven wind resources in the world and the wind farm is one of the largest projects in the UPC\AC Renewables pipeline. Earlier this year, AC Energy invested US$30M to form a joint venture company with UPC Renewables, and made available a US $200M facility to fund project equity.